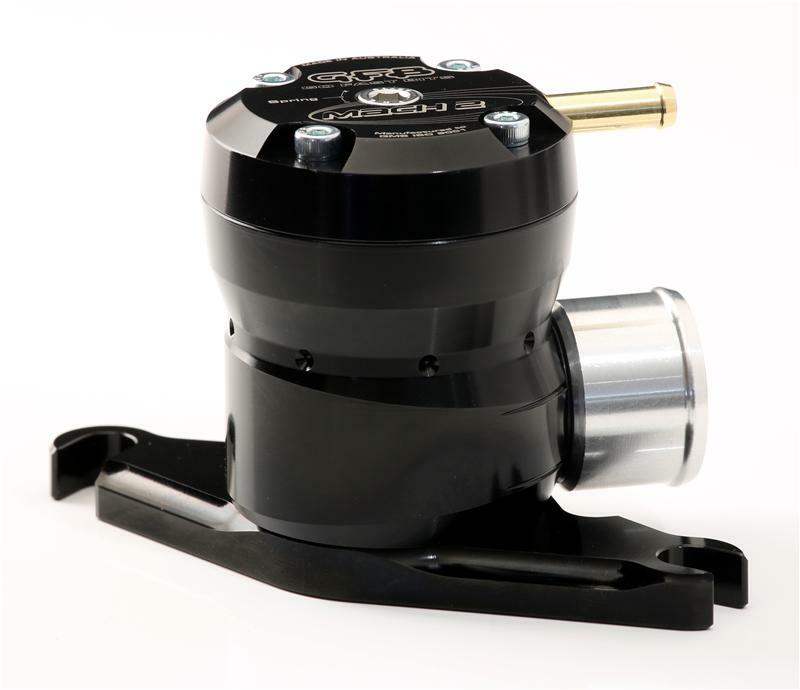 Like the Respons and Deceptor Pro II, the Mach 2 is available in a range of bolt-on kits for most popular turbo models. And when we say “bolt-on”, that’s exactly what we mean! No additional adaptors, parts or vehicle modifications are required – simply remove the factory bypass valve and replace it with the Mach 2 – it’s that simple!